There were few surprises in the 2018 NBA Draft. There were no blockbuster deals that went down and it was largely uneventful, that is, except for the many young basketball players whose lives are now changed forever. DeAndre Ayton was a lock to be picked by the Phoenix Suns and as predicted, that’s exactly what the Suns did. 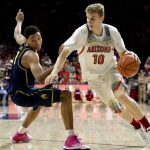 The Suns are rebuilding and Ayton has been touted as one of more NBA-ready big men in the draft. Ayton fills their gaping void in the middle and is ready to be a key piece of the franchise’s future. 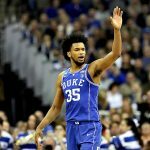 24 hours before the draft, word got out that the Sacramento Kings were inclined to take Marvin Bagley III over Real Madrid’s Luka Doncic. With their backcourt already stocked with young talent in the form of De’Aaron Fox, Buddy Hield, and Bogdan Bogdanovic; Bagley made sense as an athletic scoring threat in the post. 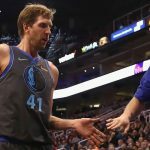 While both picks were being selected, the Atlanta Hawks and the Dallas Mavericks got into serious talks regarding their third and fifth picks, respectively. Early discussions involved Wesley Matthews and Kent Bazemore but those fell through. In the end, both teams agreed to swap draft picks with the Mavs sending the Hawks a protected 2019 first-round pick. 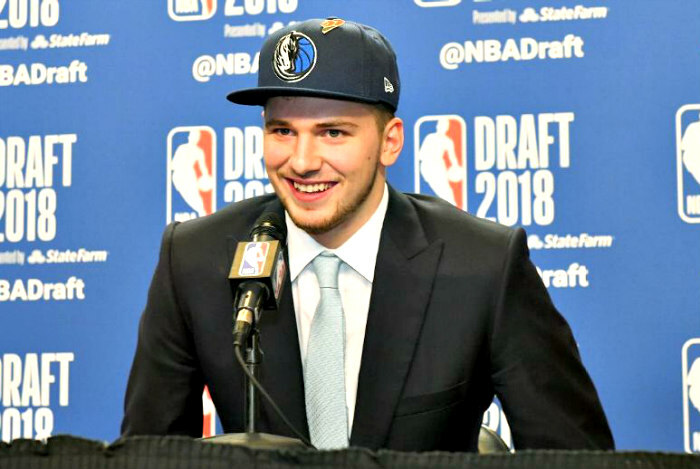 The Hawks picked Slovenian phenom, Luka Doncic, who is coming off both a Turkish Airlines EuroLeague and Spanish Liga Endesa championships this 2018. After the Memphis Grizzlies selected Jaren Jackson Jr. with the fourth pick, the Mavericks then selected Trae Young, who they sent over to the Hawks. 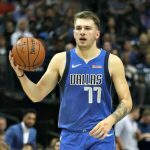 Doncic will be sharing the Dallas backcourt with Dennis Smith Jr., making the tandem one of the most promising in NBA’s future. He will get to play alongside the greatest European player to ever play in the NBA, Dirk Nowitzki, who quickly welcomed the young guard on Twitter. 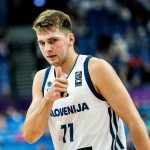 Doncic may have just found himself on a team that fits well with the skills and talents that he brings to the table. It’s also an organization that has a long history of embracing Euro-style of play. He and Ayton have been considered as the most NBA-ready prospects of this draft class. The Mavericks still have enough cap space to lure in a big-time asset like a recovering DeMarcus Cousins. With DSJ and Doncic as a backcourt combo, assists will be aplenty and just need a star to put the bucket in the hole. The Orlando Magic’s plans got thrown out of whack with the Atlanta-Dallas deal. They wanted Trae Young, but instead shifted their sights on the best player available (BPA), who was none other than Mohammed Bamba. He’s a proficient shot blocker who has an improving touch from medium and long-range. Michael Porter Jr. fell in the draft, likely due to injury concerns. He suffered a back injury in the opening minutes of his NCAA debut and missed the rest of the season. 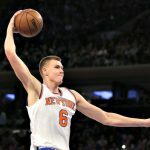 Had he stayed healthy, Porter Jr. could have been in the discussion for the first overall pick. He has one of the highest upsides on offense in the class but his stock fell in the days leading up to the draft. The Denver Nuggets decided to roll the dice on him with the 14th pick. The Suns would not end their draft night with coming away with Ayton. They traded No. 16 pick Zhaire Smith and a 2021 first-round pick (via Miami) for Mikal Bridges, who the Philadelphia 76ers picked at 10th. The Suns are loaded with young talent and now have a balanced roster that could make waves in the next few years. Croatian forward Dzanan Musa slipped into the first round of the draft after being selected by the Brooklyn Nets. He’s an additional outside threat that the club is looking for and could crack the rotation from Day 1. Here is the entire first round of the 2018 NBA Draft and the teams each player ended up.